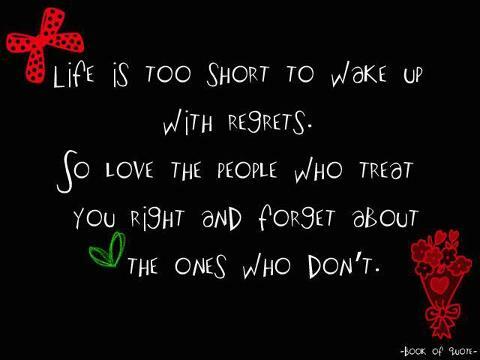 Surround yourself with people who treat you right! In other word only worry about the things you can influence in life. If people don’t treat you right you won’t be able to change that so surround yourself with people who do treat you right. ← Healthy Thoughts: Peace within your own being, it radiates out into the world.